Highly customizable Cyanogen OS. 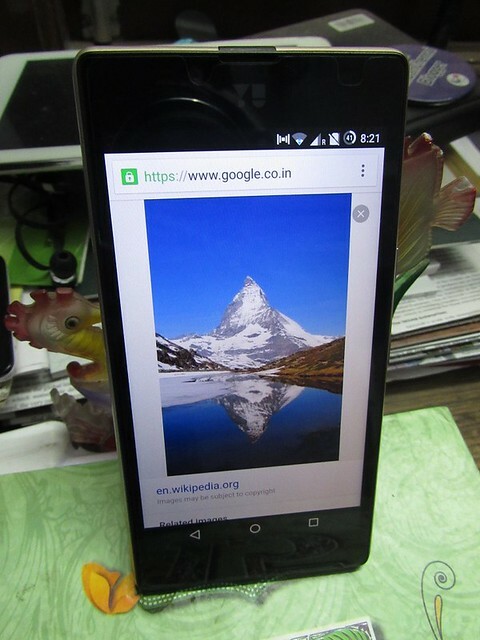 Within a week of buying, his phone was upgraded from Android Lollipop 5.0.1 to 5.0.2. Frequent updates guaranteed!